That’s the comment I get quite often from new clients who have gone through a portrait session with me. Usually it’s from the dads or in individual head shot sessions the men. Most people think that going to a portrait photographer is like going to a dentist. 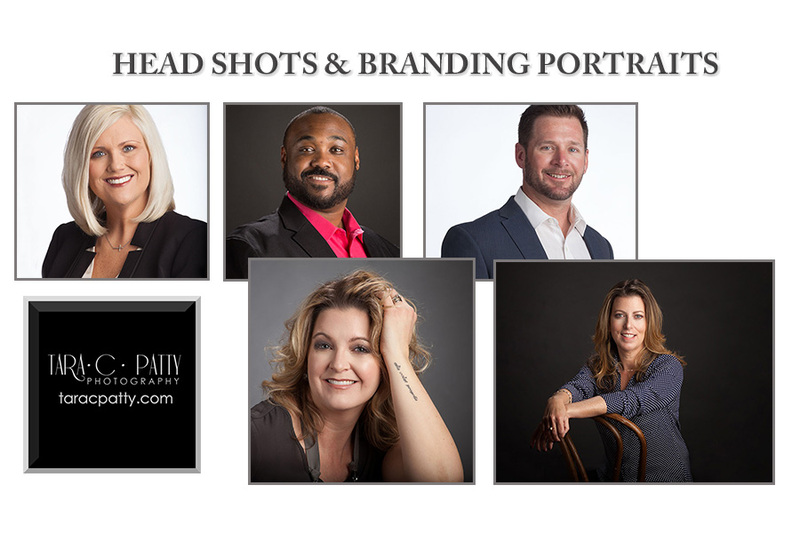 I believe in giving my portrait clients the best possible experience—however I know that most people are in a rush—time crunch—so I try to get people in and out as soon as possible. This is especially true with business portraits. Time is money so I don’t like to waste my clients time. However I do work to capture the essence of the client—their personality—in the allotted time I have. We photograph tethered to a tv monitor so you can see what we’re capturing as the session is taking place. This usually helps people relax and know that it’s going much better than they thought. For most the reaction is “hey, that’s not too bad!” after seeing the first few images on the larger screen. Want to look good and feel gorgeous ? And who doesn’t? Then the $99 Portrait Special is for you. On Saturday September 23rd for just $99 you’ll get a 2 hour session, unlimited wardrobe changes and professional makeup artistry for your very own beauty shoot. All this for just $99? Yep—oh and we are also giving you our hot seller—8x10 metal desk print with your portrait order. But you have to have the session on that day. Whats the catch? Well you do have to have your session on September 23rd and there are a limited number of sessions we can do in one day. So call 719.475.0160 to book your slot today. What if I’m a guy and or I don’t want makeup artistry? Well you can still schedule your session and get the benefits like the metal print with your order—all for just $99.